Victoria Justice & Patricia Arquette Carry Tyler Ellis! 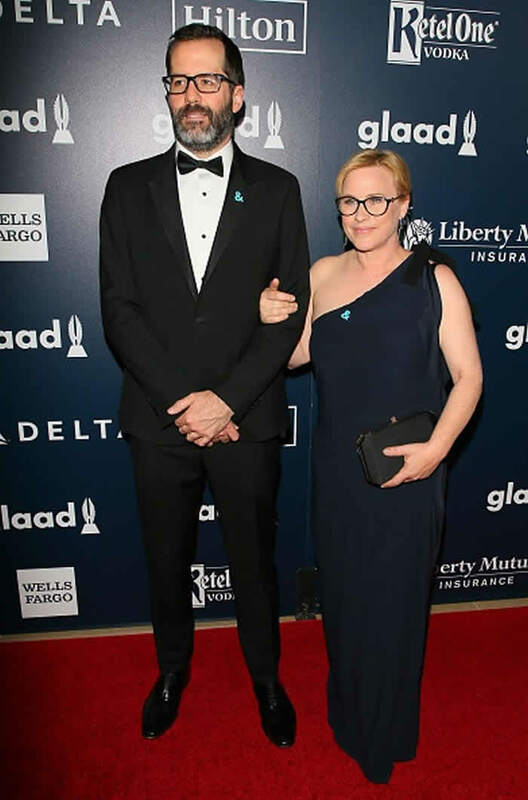 Victoria Justice & Patricia Arquette were photographed carrying Tyler Ellis at the 28th Annual GLAAD Media Awards last night in Los Angeles. Victoria Justice accented her blue embellished gown with her Tyler Ellis Black Mini Perry Clutch (price available upon request) and Patricia accented her navy gown with Tyler Ellis' Lily Clutch in Black Satin.